At BSS, we help you get the most out of your QuickBooks software. We have multiple Certified QuickBooks ProAdvisors with years of experience that can assist you with a variety of services – basic to complex. In addition, as QuickBooks ProAdvisors, we can offer software discounts to our clients. 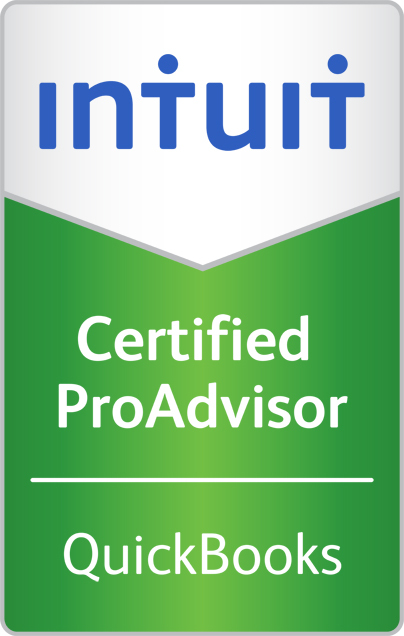 If you are interested in hearing more about the discounts we can provide, please contact one of our Certified QuickBooks ProAdvisors today to discuss your options! QuickBooks can be a versatile, user-friendly accounting system. The most important step for successful QuickBooks usage is the setup! If a file is not setup correctly from the beginning, hours of adjustments and corrections could be required to get the file back to working order. We can help you setup your file correctly the first time or verify your file is set for optimum efficiency. Didn’t come to BSS for your QuickBooks file setup and having some trouble? No problem! Our Certified QuickBooks ProAdvisors can help fix even the most complicated setup (and other) issues. We work with you to make the necessary corrections and help you understand the reason for the changes to prevent future problems. QuickBooks is a robust accounting system for the non-accountant mind. But that does not mean most users can pick it up and run with it. Most require some training to learn how to use QuickBooks. We can provide training from basic to advanced functions. We currently provide one-on-one training as needed. We will give you the information you need to successfully perform any task you want to learn. We are currently developing group QuickBooks training sessions. If you are interested in group training sessions, please click here and we will make sure you are made aware of when this offering will be available. Interested in processing your own payroll and/or payroll returns? QuickBooks can be a great option for the novice or experienced payroll processor. At BSS, we can help you choose the right QuickBooks payroll program for your situation. We can also provide payroll setup and ongoing support. Already using QuickBooks and just need some occasional assistance? BSS can help with that! With multiple Certified QuickBooks ProAdvisors on staff, we can answer basic and advanced questions and everything in between. We can provide support over the phone, via email, at our office or at your office. Need help with an upgrade or installation? We can help with that too. 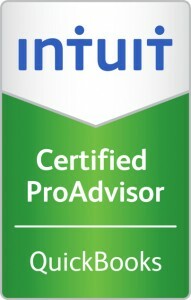 QuickBooks and QuickBooks ProAdvisor are registered trademarks and/or registered service marks of Intuit, Inc. used with permission.